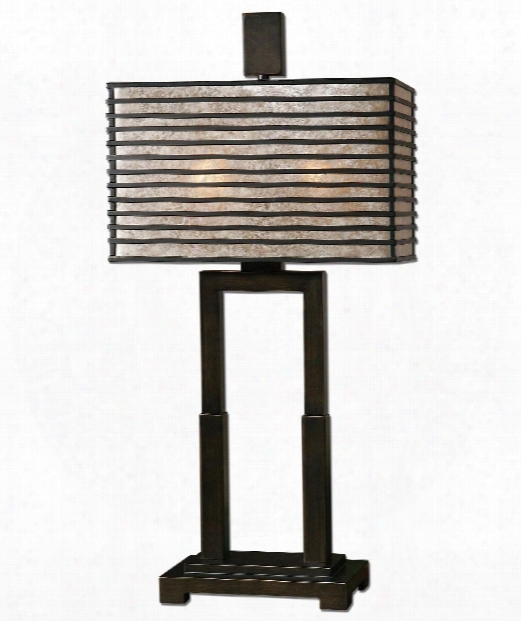 Becton 14" 2 Light Table Lamp In Oil Rubbed Bronze. 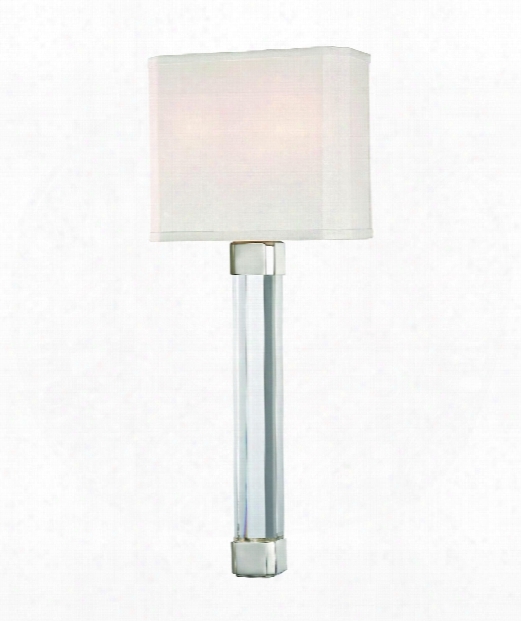 Larissa 8" 2 Light Wall Sconce In Polished Nickel. 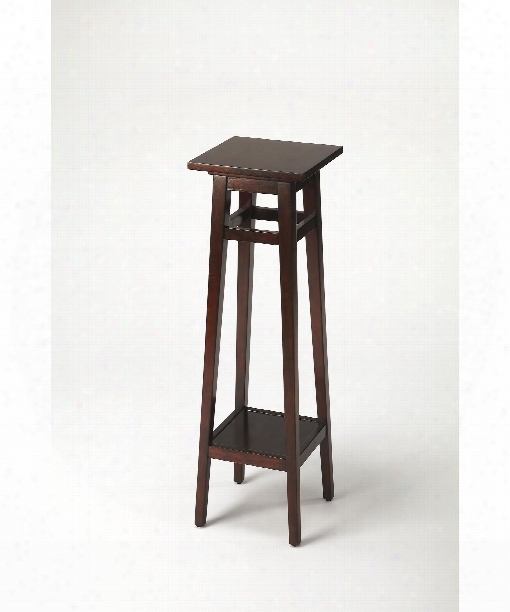 Butler Loft 12" Accent Table In Plantation Cherry. 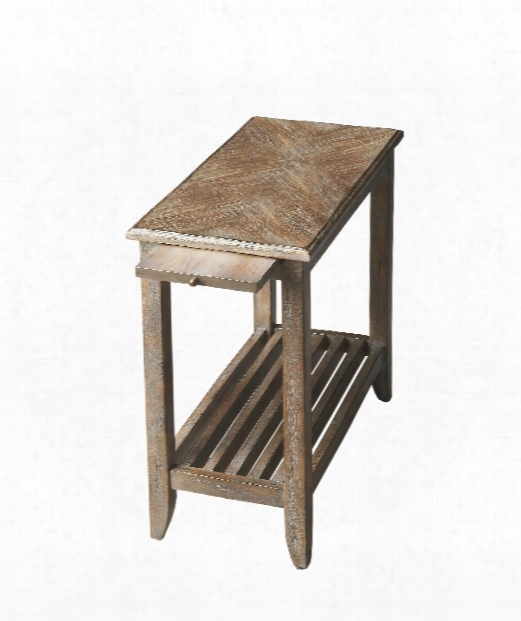 Butler Loft 12" End Table In Dusty Trail Finish. 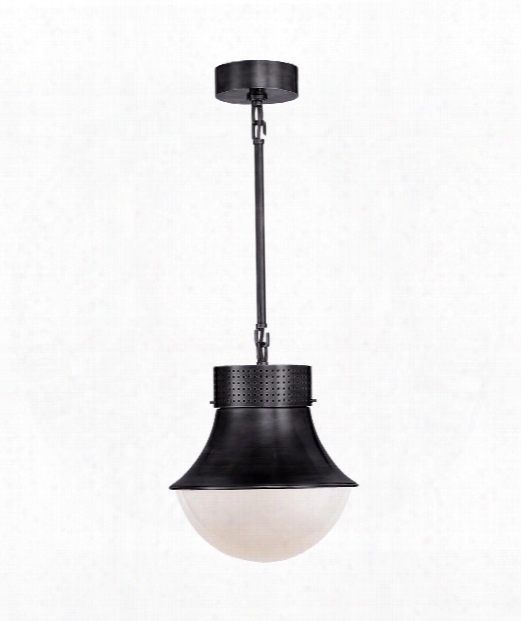 Walden 8" 2 Light Wall Sconce In Victorian Bronze. 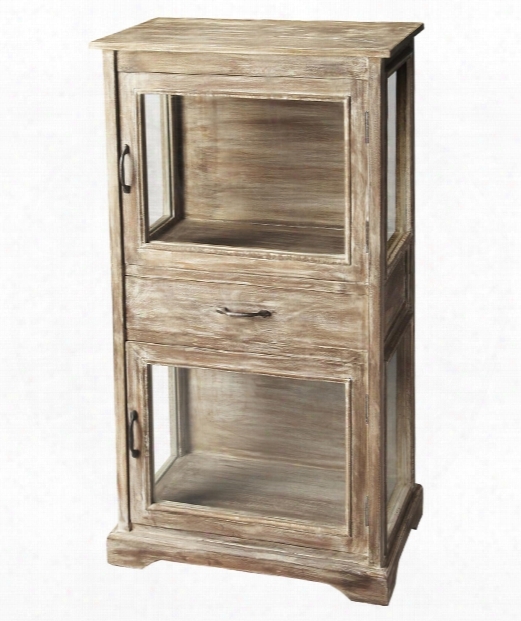 Artifacts 24" Drawer Chest In Gray. 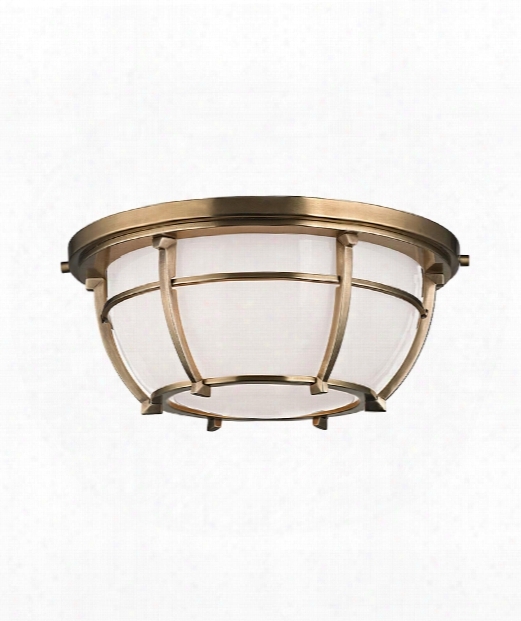 Conrad 12" 2 Light Flush Mount In Aged Brass. 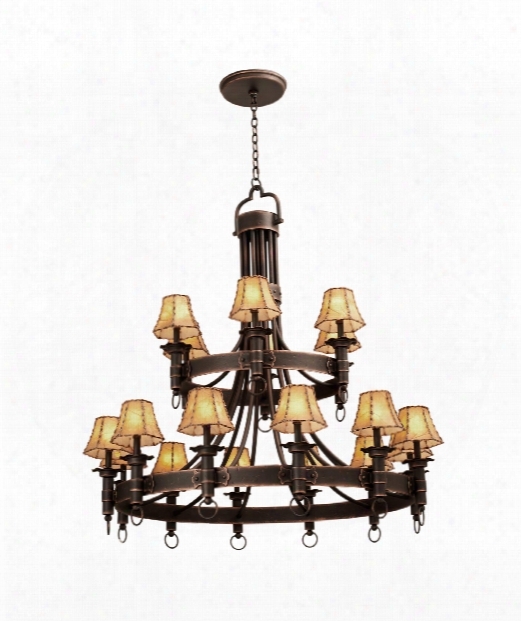 Americana 18 Light Chandelier In Antique Copper. 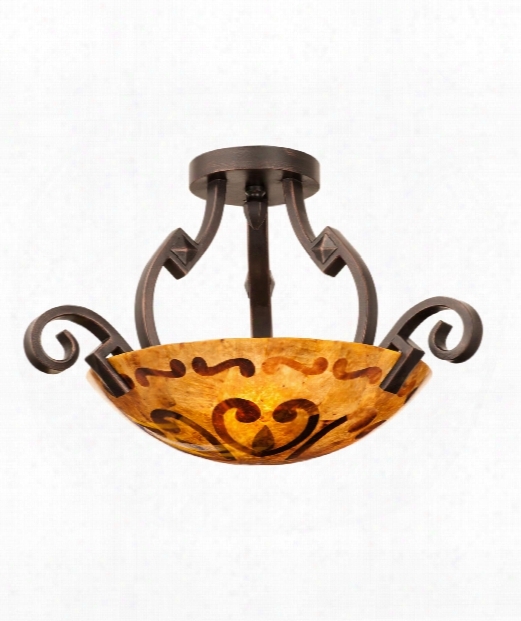 Ibiza 3 Light Semi Flush Mount In Antique Copper. 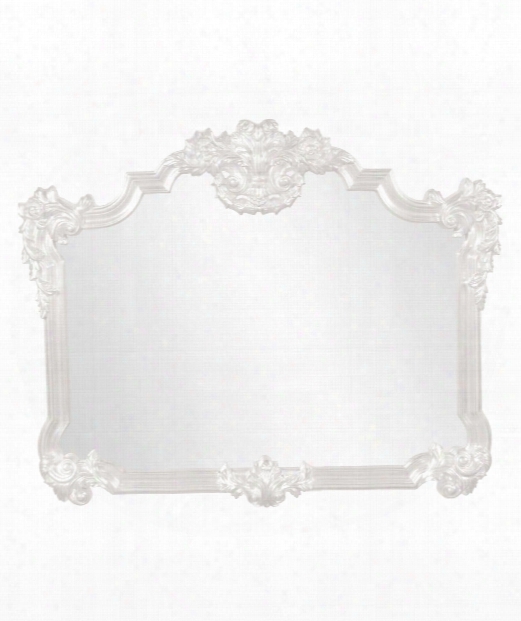 Avondale 39" Wall Mirror In White. 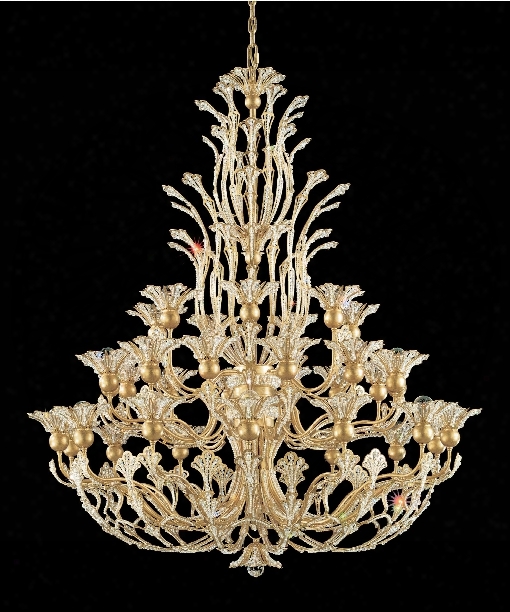 Rivendell 42" 37 Light Chandelier In Heirloom Gold. 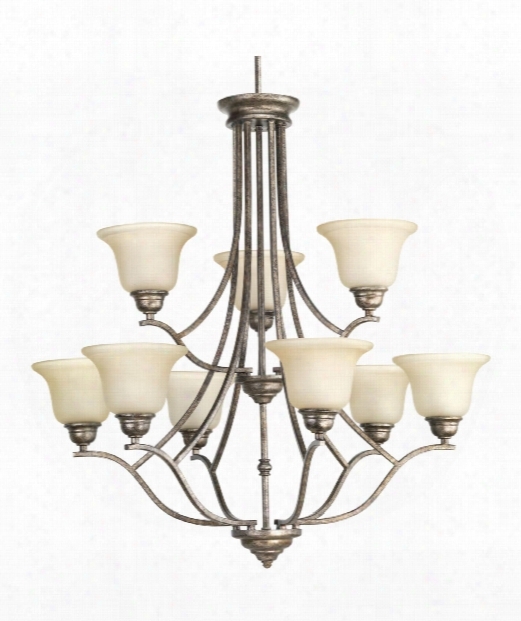 Rittenhouse 26" 6 Light Chandelier In Antique Silver. 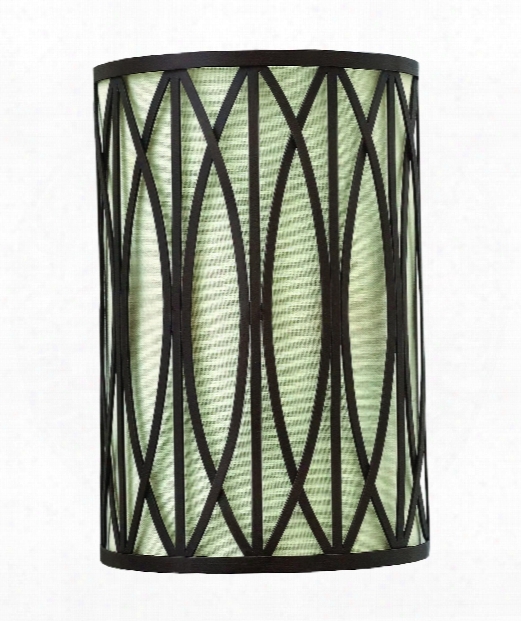 Good Green Vase 1 Light Tabl Elamp In Antique Green Glazed. 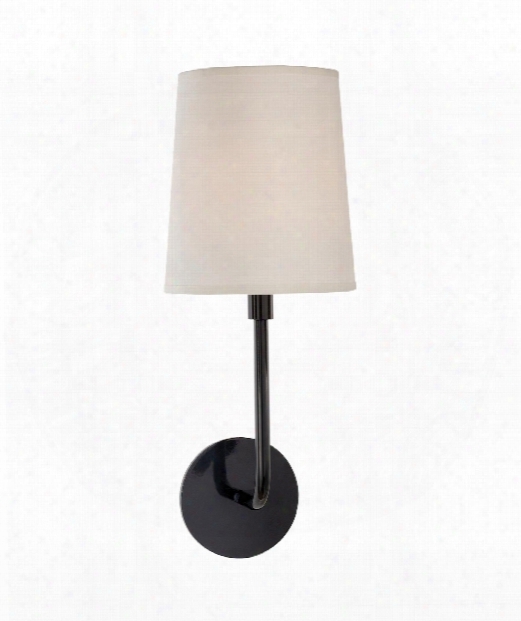 Go Lightly 7" 1 Light Wall Sconce In Charcoal. 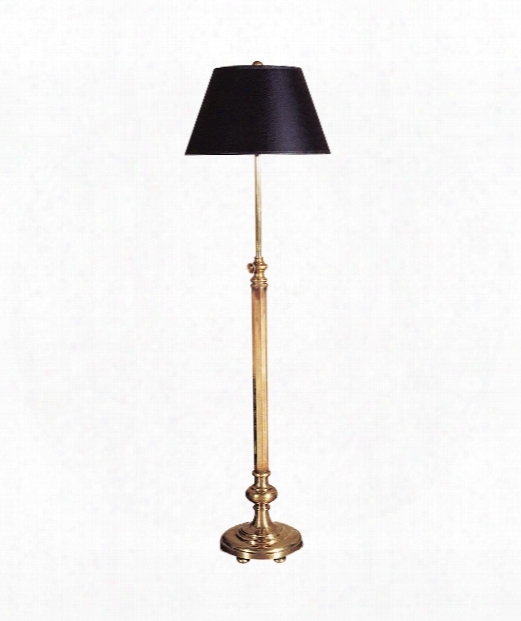 Overseas 15" 2 Light Floor Lamp In Antique-burnished Brass. 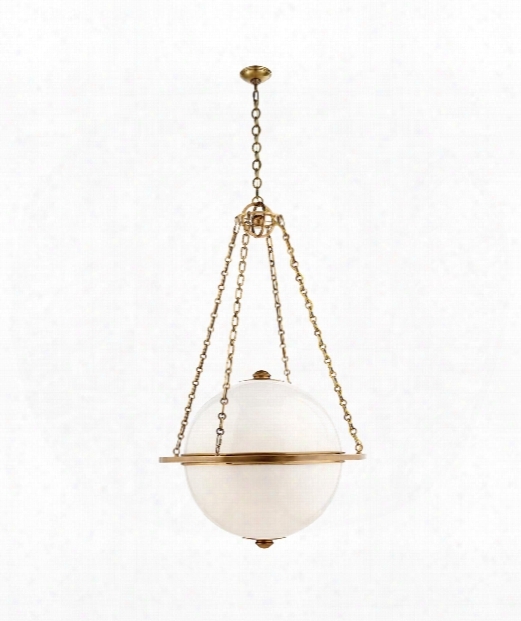 Modern Globe 32" 3 Light Large Pendant In Antique-burnished Brass. 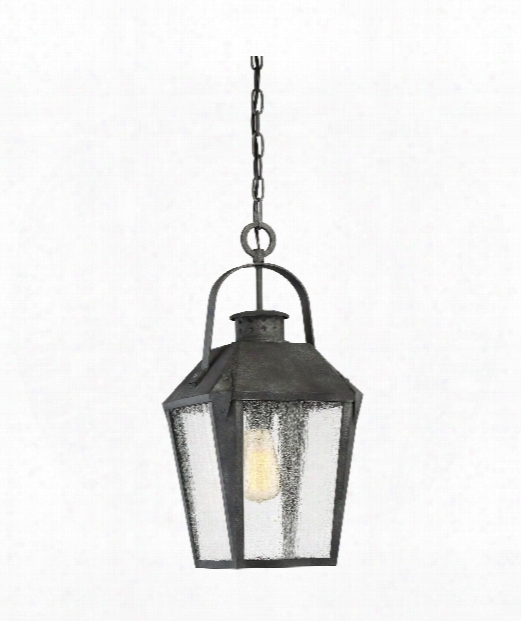 Carriage 10" 1 Light Outdoor Outdoor Hanging Lantern In Mottled Black. 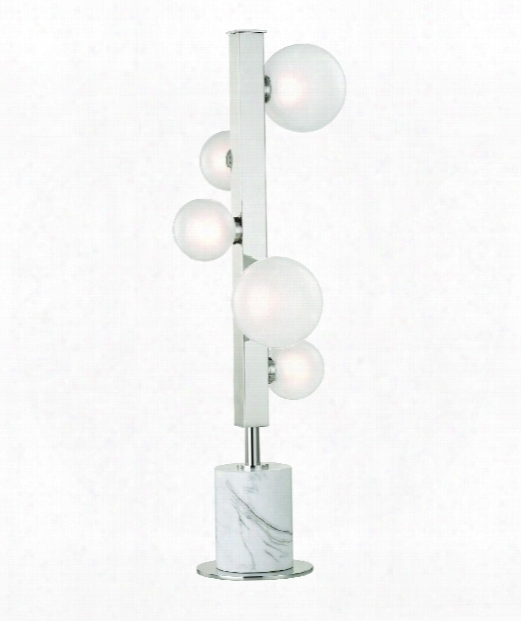 Dazed 46" 12 Light Large Pendant In Polished Chrome. 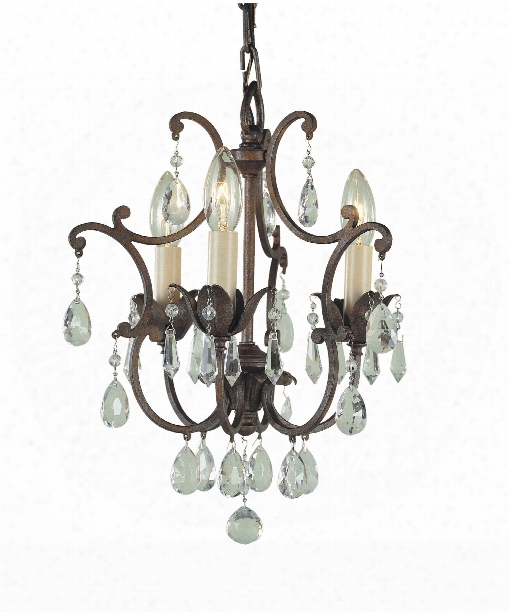 Maison De Ville 11" 3 Light Mini Chandelier In British Bronze. 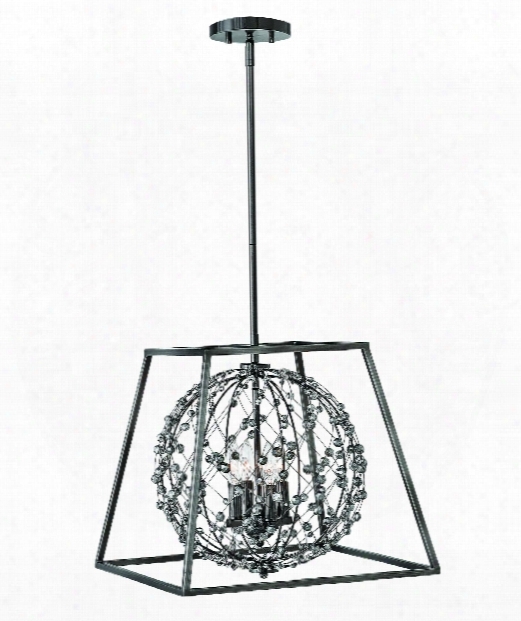 Artemis 18" 4 Light Foyer Pendant In Antique Nickel. 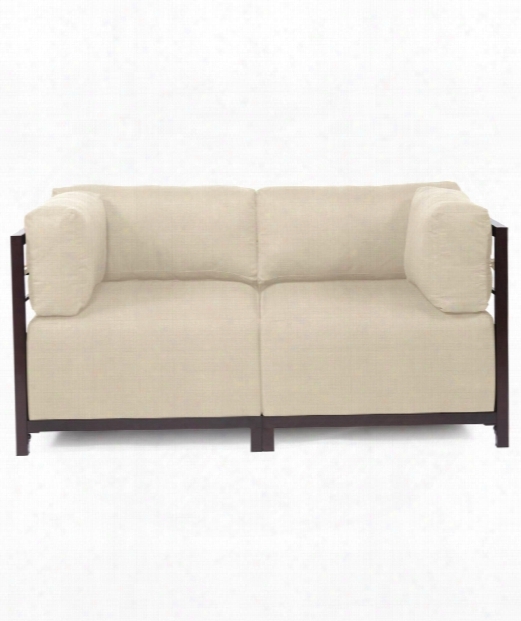 Axis 65" Occasional Chair In Burlap Sand. 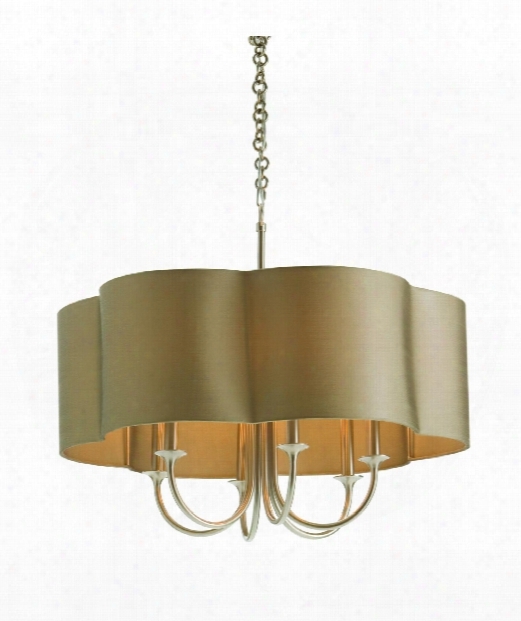 Precision 10" 1 Light Mini Pendant In Bronze. 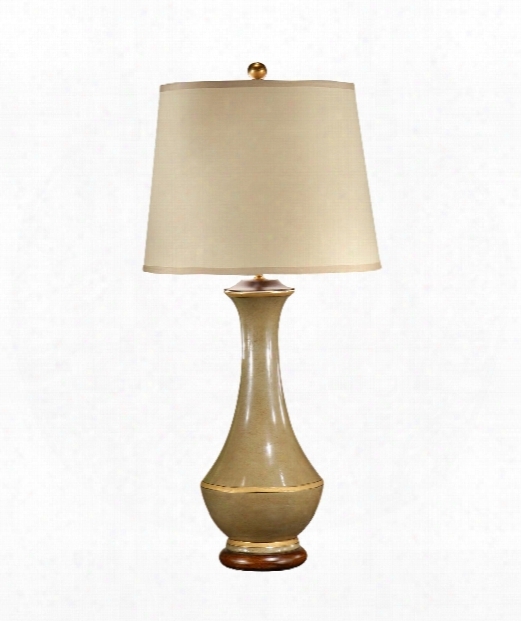 Mini Hinsdale 6" Led 5 Light Table Lamp In Polished Nickel. 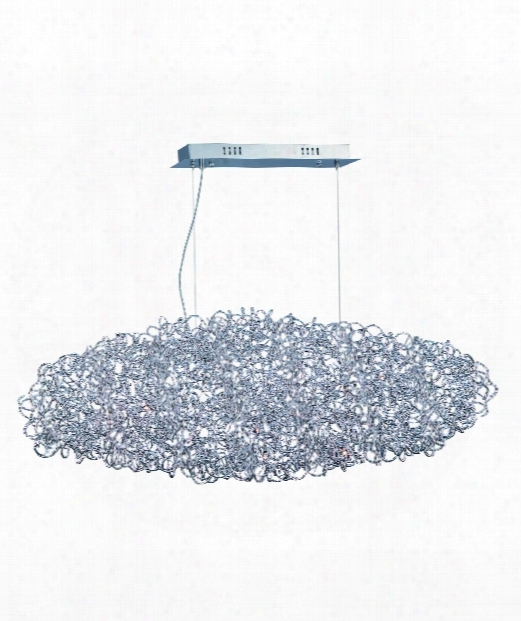 Spirit 32" 9 Light Chandelier In Pebbles. 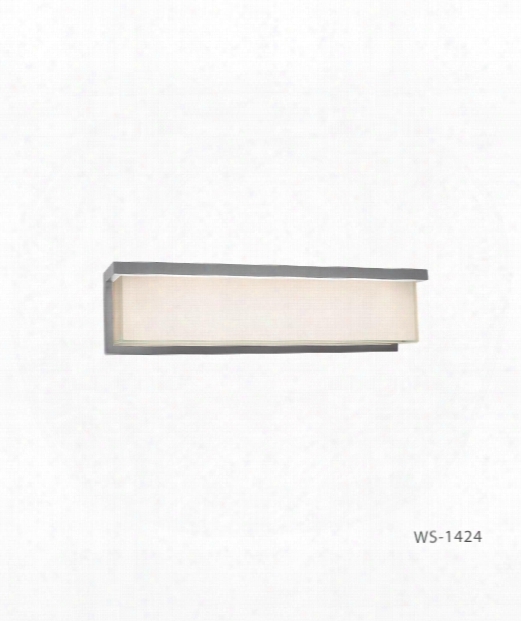 Ledge 24" Led 1 Light Bath Vanity Light In Brushed Aluminum.